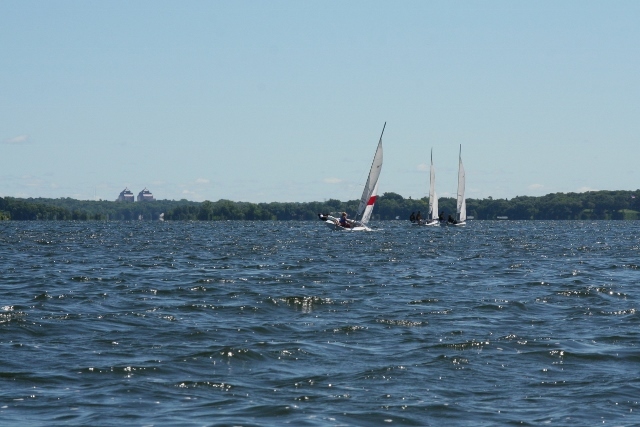 This lively bay is located on the northwest side of the Lower Lake Minnetonka, between Browns Bay and Lafayette Bay. Smith Bay is home to Northshore Marina, Arcola Bridge and the prominent Bracketts Point. The cities of Minnetonka Beach and Orono encircle Smith Bay.